The Tahoe Truckee Unified School District is kicking off 2017 with a “State of the District” event for the community on Wednesday, Jan. 11. The theme, from photojournalist Dewitt Jones, is based on a notion of embracing an attitude of celebration in your life, both personally and professionally, and to challenge ourselves to be the best for the world. There’s a lot to celebrate about what’s right in our district, our Tahoe Truckee community, and our world. 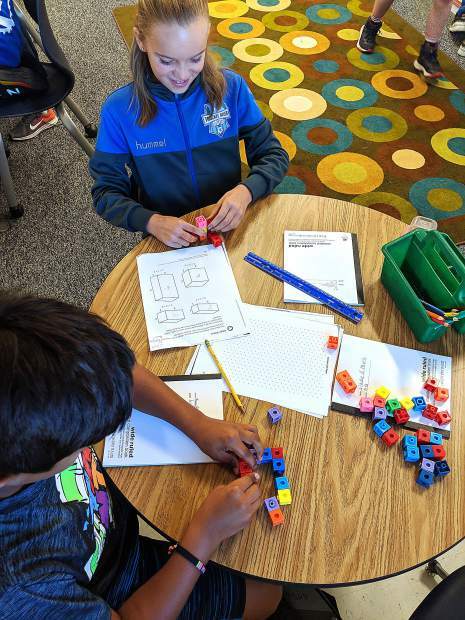 The first-ever TTUSD State of the District Address will touch on these celebrations and highlight the challenging and engaging learning opportunities underway at the school district so Tahoe Truckee students can thrive in a globally competitive age. The Cub Choir from Tahoe Lake Elementary will open the event, followed by an interactive presentation from district representatives. The Alder Creek Middle School Jazz Band will wrap up the event with a special performance. This article was provide by the Tahoe Truckee Unified School District. Visit http://www.ttusd.org to learn more.